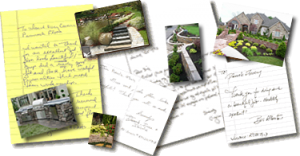 It is often the case that the landscaping and hardscaping design (swimming pool decks, swimming pool patios, swimming pool fencing) around your pool needs to be completed by an outside contractor or full service landscaper. 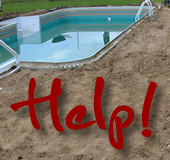 The usable season for your pool is limited and your pool area is looking run down, not completed, or worse yet, not to safety code for your area. We can have you entertaining in your backyard sanctuary in time to enjoy the season and those special events. Send us a photo of what you dont like, and we’ll show you what we can do. Our Designers love to hear from you…. 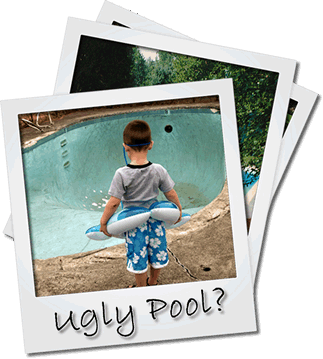 Forever Young will provide you with a properly placed and designed swimming pool landscape and hardscape design, expert installation with a focus on the environment and local safety codes. Ask us how.